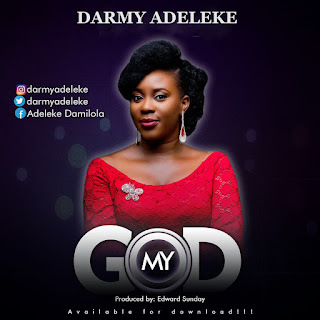 Darmy Adeleke is a youth minister and musician rolled into one, Damilola's habit is to stick out her neck and say, "look-see-change!" She has never been one to settle for status quo and her songs will give worshippers something that will genuinely engage them. A ‎ graduate of Economics from Bowen University, Nigeria with a Masters from the University of Nottingham, UK. She has always distinguished herself in songwriting; penning revelations and spiritual mysteries with flawless, simple and profound notes of music. A native of Kogi state, Nigeria. 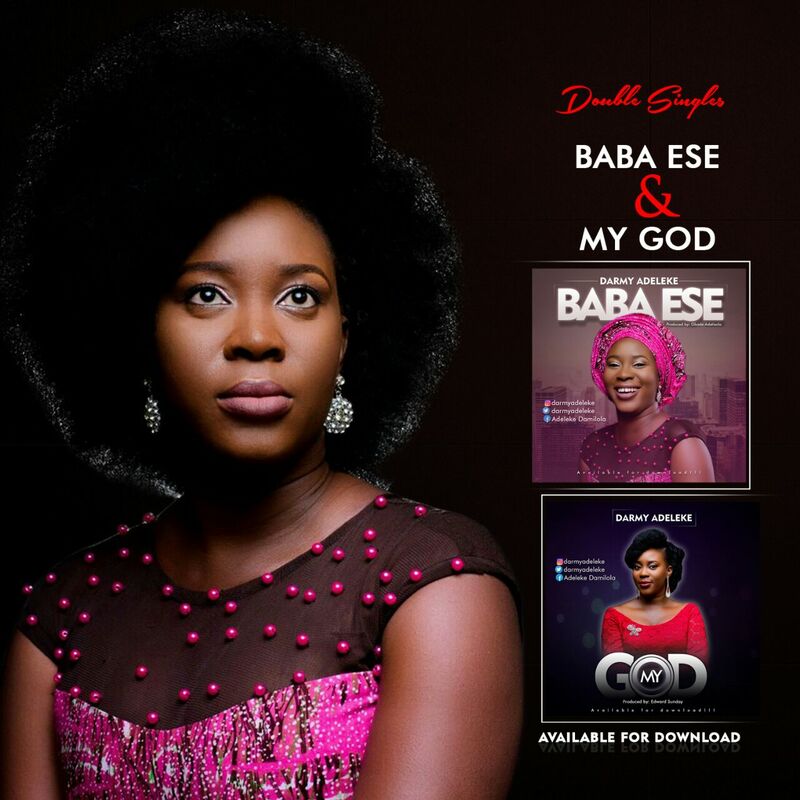 Damilola is a gifted and versatile songwriter, a lady driven by her great passion for God, a minister of the Word in every way, and a musician with a distinctive level of creativity and artistry. 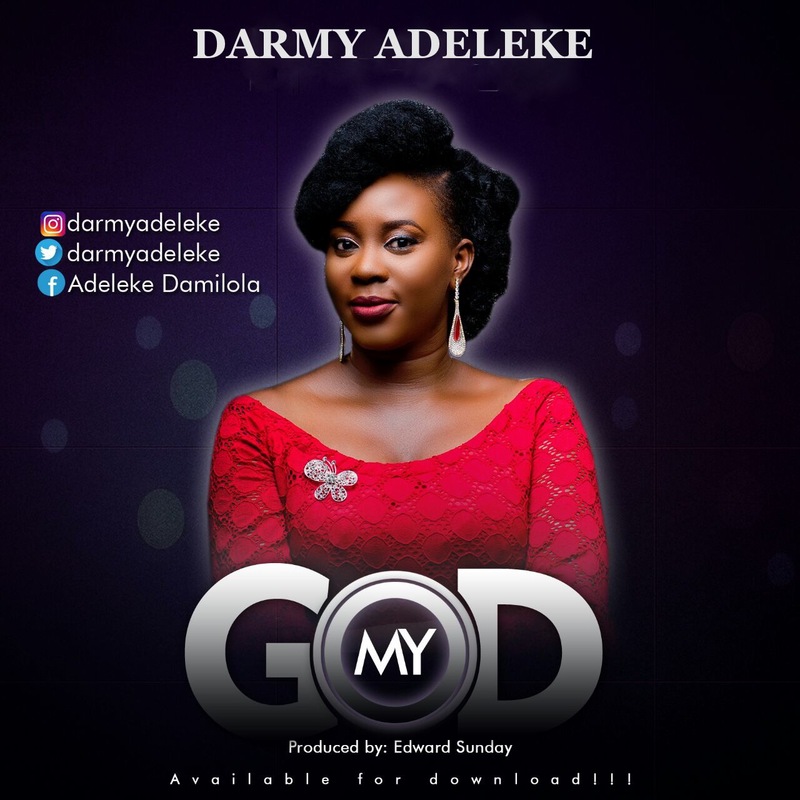 Damilola continues to revolutionise the world of modern Christianity in her own way with her unique and commanding techniques. Her website, tgifoundation.com is well padded with her passion in the fullest digital expressionism, pouring out her hunger for the right mindset of the Christian youth. TGIF is her marked identity, a passion which she lovingly burns in the hearts of every ready youth who shows passion for Jesus. 'Baba Ese' - one thing that is required, but very hard to give is thanks. A lot of reasons are behind this, but one that stands out is this: sometimes, English Language waters down the depth of the meaning of what we actually intend to say. The beauty of tribal languages like Yoruba is that it bridges this gap by helping us truly express our gratitude to God. 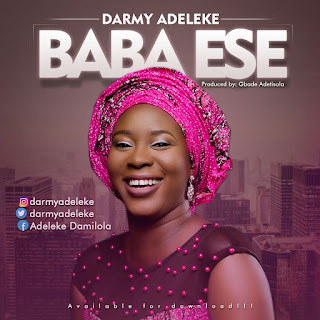 Darmy Adeleke's new traditional single - 'Baba Ese' is a worship medley with no exception that fuses English and Yoruba effectively, digs into the depths of our hearts and pulls out our gratitude to God the way we truly intend. 'My God' - Worship to God is not only a privilege we have as believers, it is an art that we learn. Through the good times and bad times. It's something we must do. Don't wait till the choir leads you to worship every Sunday. Lead yourself to worship irrespective of your situation as you sing.